Last year saw perhaps our most diverse set of winners yet. Lorde took home the top prize, SZA was the night's biggest honoree and Kendrick Lamar became the first rapper to be awarded Song of the Year. Who will join past champions like Taylor Swift, Beyoncé, Carly Rae Jepsen and Rihanna this time? Is a new pop girl set be crowned or is there a spoiler waiting in the wings? In the first stage of the nomination process, ATRL members can submit their favorite albums, songs and artists in up to 26 actual Grammy categories. Music released from October 1, 2017 to September 30, 2018 is eligible for consideration. BALLOTS ARE DUE BY NOVEMBER 25, 2018. PLEASE SEND BY PRIVATE MESSAGE. Members can submit one artist whose career has made an exceptional impact upon ATRL. Previous winners are Britney Spears, Beyoncé, Lady Gaga, Madonna and Taylor Swift. In the second stage of the nomination process, ATRL members will pick the final nominees from longlists of the top submissions in each genre category. These will be announced on November 26, 2018. A blue ribbon panel will select the final nominees in the general field. BALLOTS ARE DUE BY DECEMBER 2, 2018. PLEASE SEND BY PRIVATE MESSAGE. The nominees in each category will be announced on December 8, 2018. VOTES ARE DUE BY DECEMBER 31, 2018. PLEASE SEND BY PRIVATE MESSAGE. 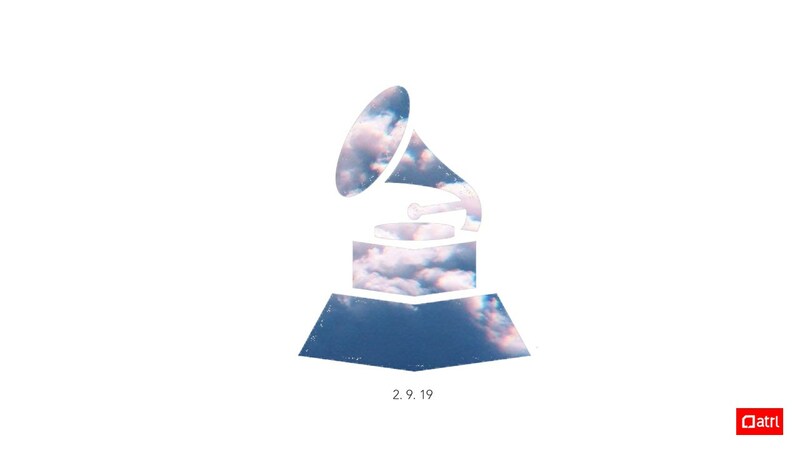 The winners in each category will be announced during the ATRL Grammys ceremony on February 9, 2019, the day before the real show airs on CBS. Going to payola Say Lou Lou. Also Ariana is coming to sweep. If we do submissions then do we have to fill out every category? Liberation is winning Album of the Year. The other girls can go home now. Nope! Just the ones you want. Yes. This is how we do. We try to keep it consistent, but we've differed on some things in the past. Is there a particular song you'd like to clarify the genre for? Yes, we need Rina Sawayama for Best New Artist! And "Honey" for Record of the Year. should I submit Love Lies for Pop or R&B?